Owners of classic cars are being invited to a new Concours d’Elegance to be held at the famous Downside Abbey and School at Stratton on the Fosse in Somerset on Sunday 4th May at midday. 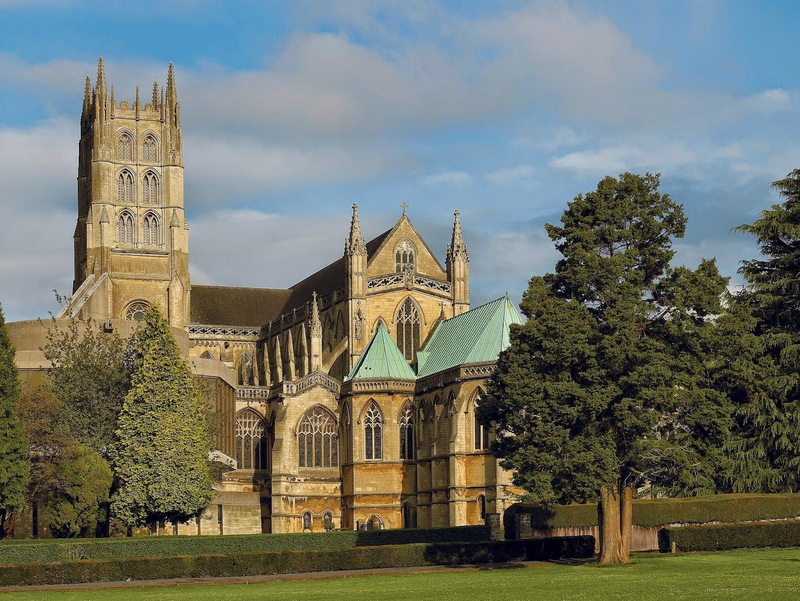 Entry for the owners of cars and their passengers is free, however the Abbot of the school and Abbey is hoping that hundreds of people will turn out to view the cars and help raise money for Downside Abbey Restoration Appeal, which is raising funds for the roof of the abbey. Already more than fifty cars have signed up to the event and many more are expected. Downside are inviting the owners of vintage and classic cars, in any condition, to the Concours. The event is open to all vintage and classic vehicles up to 1984 but exceptions may be made at the discretion of the organisers. The Abbot's Choice class is for any other interesting and unusual vehicles. There will be three classes with approximately 15-30 cars in each class plus the Abbot’s Choice class: (1) Pre war, (2) 1945-1967, (3) 1968-1984 and (4) The Abbot's Choice. There will be a prize for each class and an overall winner being awarded the "Abbots Cup" by the Abbot, Dom Aidan Bellinger. Amongst those signed up is an extremely rare Squire sports car. 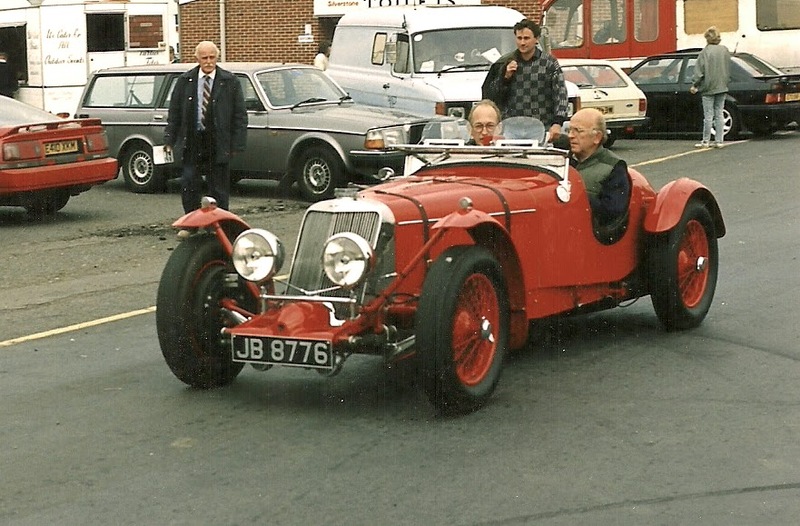 The car was designed by former pupil Adrian Squire when he was at the school in the 1920’s and will be one of the many highlights of the event, including a talk about his car design by the well-known motoring historian and Squire specialist Jonathan Wood. Downside Abbey and School is located at Downside, Stratton-on-the-Fosse, Radstock BA3 4RJ. Some background information on the project and a list of expected cars can be found below. One of the great masterpieces of the Gothic Revival, the Abbey Church was built by the monks of Downside between 1879 and 1925 with the tower completed in 1938. The project was funded at the time by individual benefactors and by the Monastic Community itself. Over a century later despite regular patching and maintenance it is now in desperate need of a new roof, repairs to some of the stained glass windows, cleaning and restoration of some of the stone work as well as modern energy efficient systems for heat and light. Sadly Downside doesn't have any significant endowment and have been turned down by English Heritage so we need to raise funds for all the work required ourselves. At current prices will cost in the region of £4 million. £400,000 has been raised towards the project and thanks go out to everyone who has donated money which together with the sale of a property has enabled them to start Phase One, the repair of the roof. This first phase will take approximately a year to complete but will mean that by next winter the building will be wind and watertight again and the on-going damage to the internal stonework will cease. In the meantime fundraising continues to raise the £4,000,000 needed to complete the project.